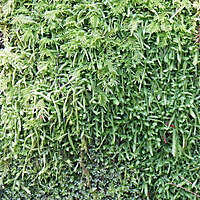 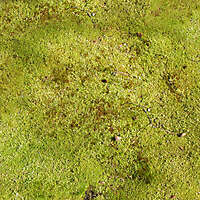 This category include green moss textures and photos. 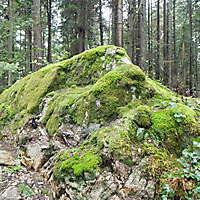 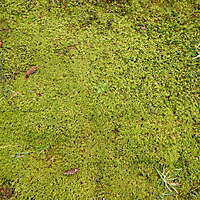 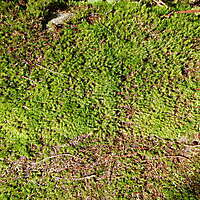 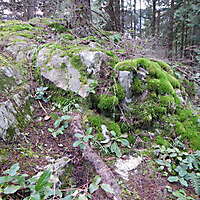 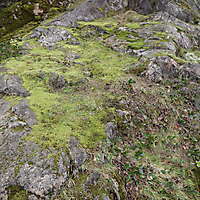 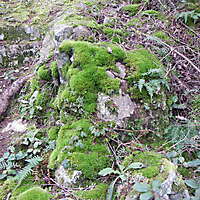 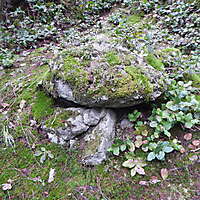 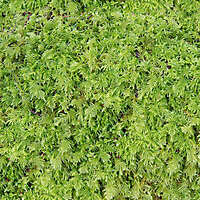 This moss is a type of rocks covered of various sizes and colors of moss: light green, dark green, brown, and more. 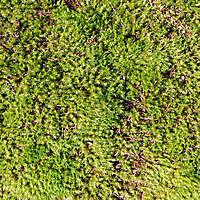 Download the moss photos in high resolution from this page.